Some people view getting a regular facial as treating themselves. 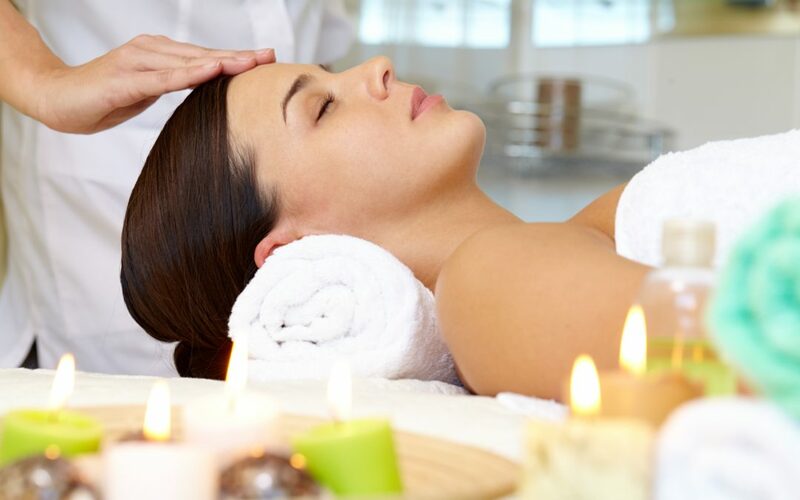 There is no doubt, a facial CAN be a pampering experience. It can actually serve as a stress reliever too! Aside from that, you should know that there are a number of other reasons you should add getting a regular facial to your monthly maintenance routine. From deep cleansing, to extractions to moisturizing, getting a regular facial can improve the appearance of your skin NOW. Your skin is the largest organ on your body and a very important one. We should take care of our skin the way we would take care of our hearts and other organs! Your skin may change throughout your life. When you are getting regular facials you have access to me and my expertise. As things change with your skin, I can be there to guide you in managing whatever skin care challenge you’re facing. It is very easy to get lax on your at-home skin care routine. When you’re getting regular facials I’ll be able to see how your at-home skin care routine is impacting your skin. If there is an issue, I can help you correct it before it causes long term damage to your skin. If something does come up with your skin, getting regular facials also gives you access to my technology. I have a number of machines in my studio that help address skin care challenges. Also, coming in for a regular facial will help keep your at-home skin care routine on track as I always try to send my clients home with the right products to use at home. Many clients come see me when they start to notice signs of aging on their skin. If you’re already seeing the signs of aging, we’re going to have more work to do. However, if you start a good skin care routine early and make it a point to get regular facials, we can lay the foundation for beautiful skin as you age. Getting regular facials can help slow down the aging process and prevent you from looking older than you are! I have an exclusive VIP program that offers monthly facials at a discounted rate. Click here to learn more and join!